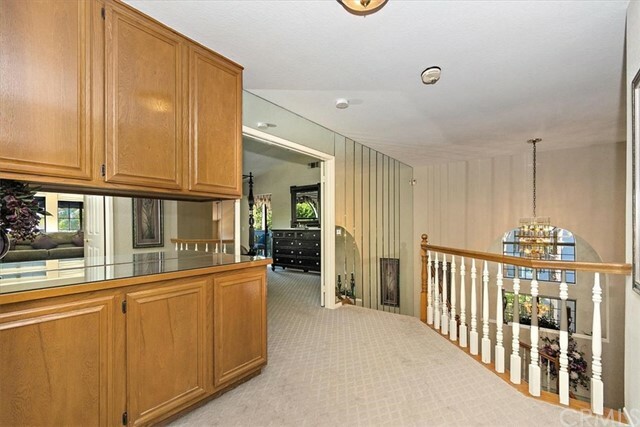 4 Bedroom, 3 Bath, PLUS a Bonus room! 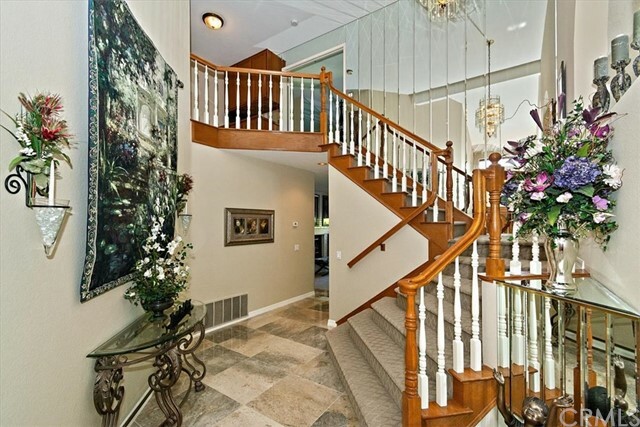 A truly remarkable home with custom designer touches throughout. 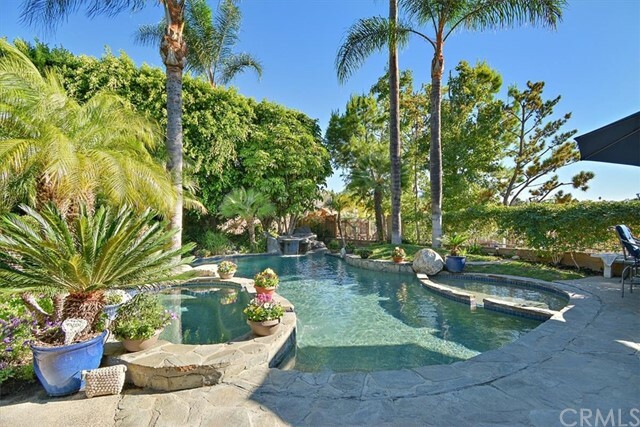 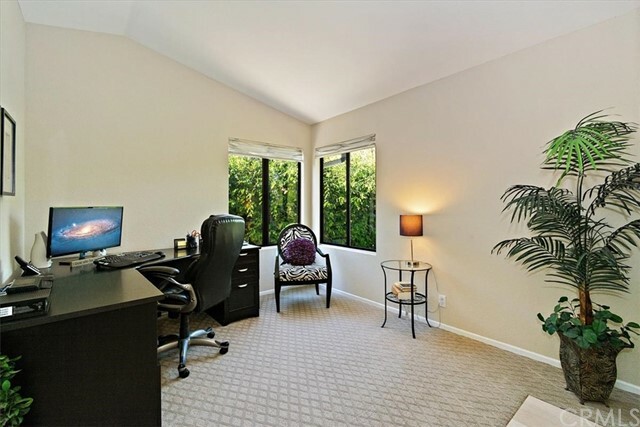 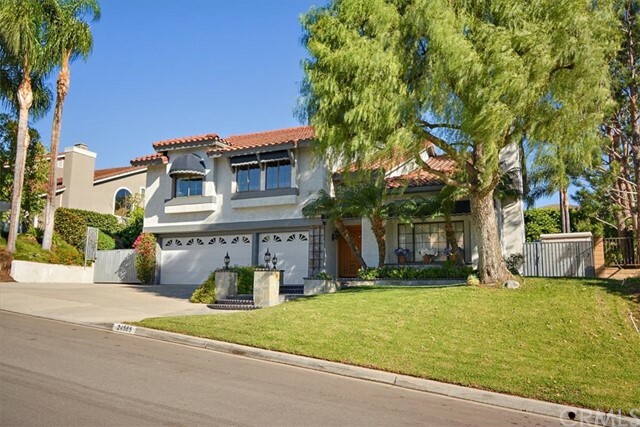 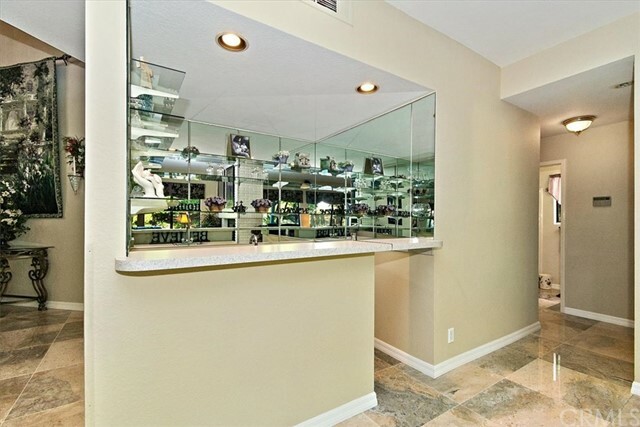 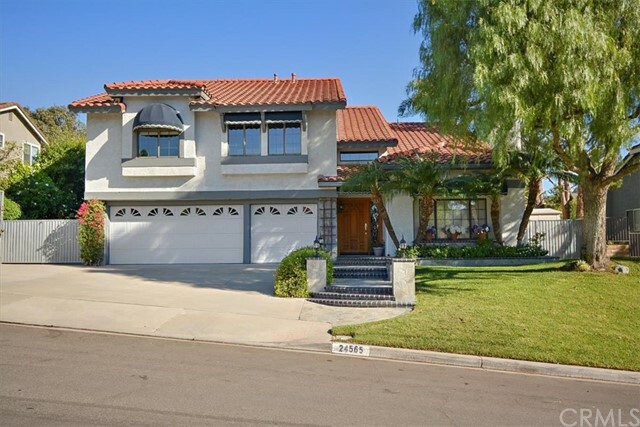 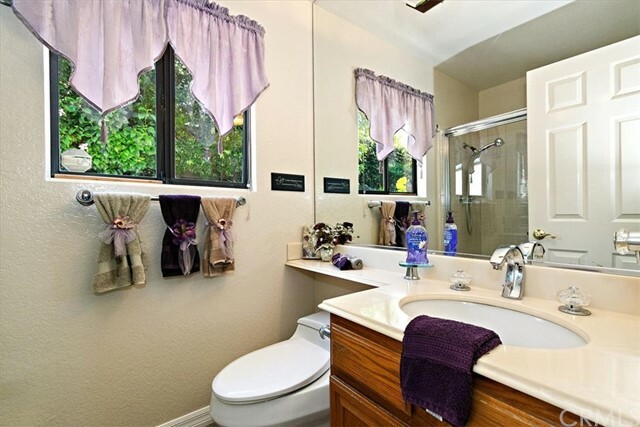 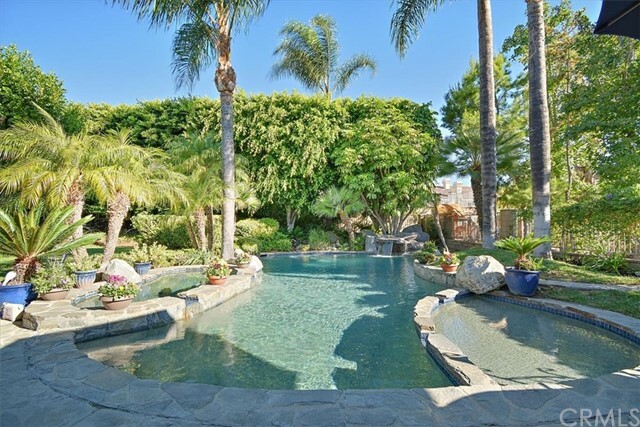 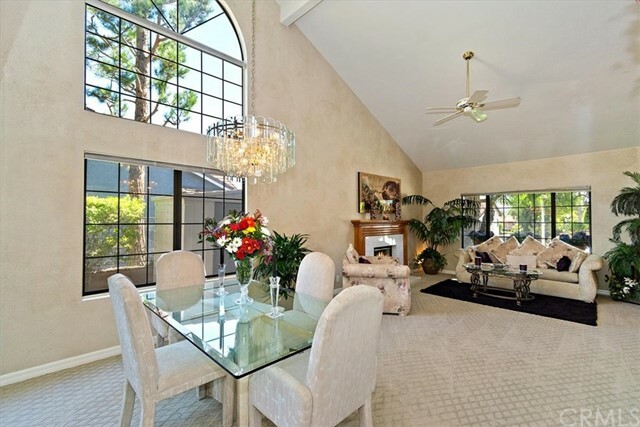 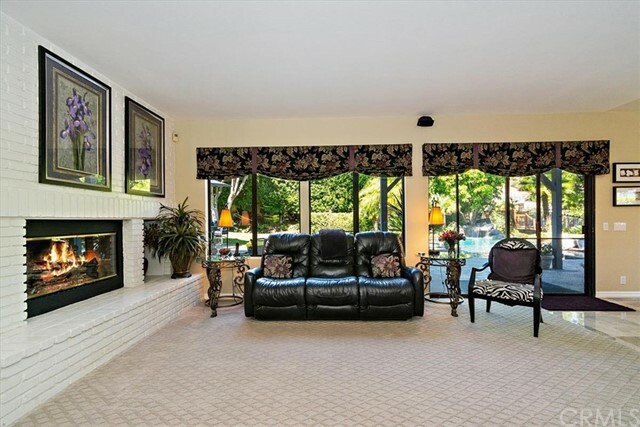 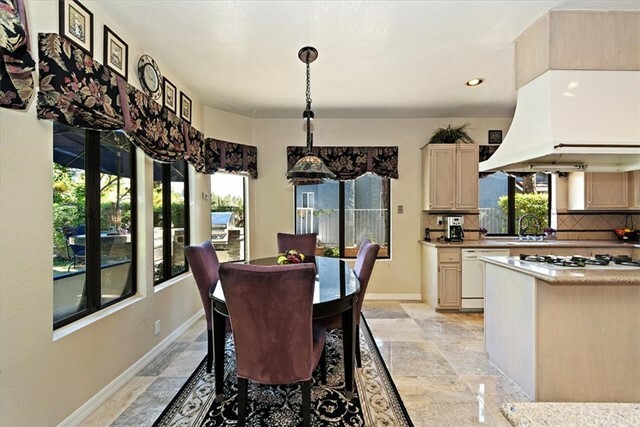 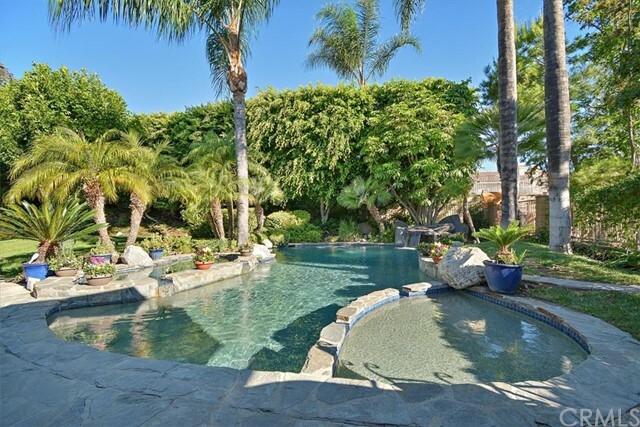 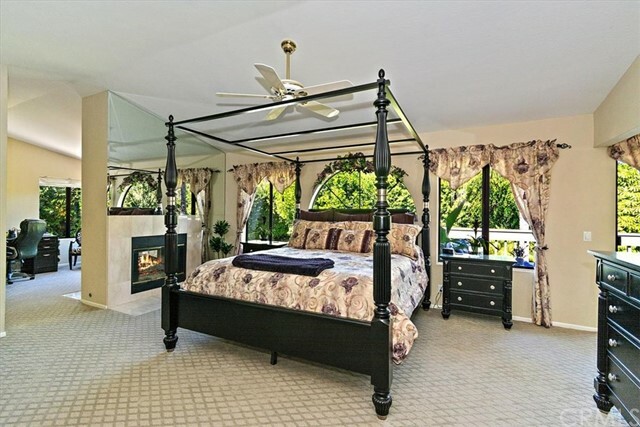 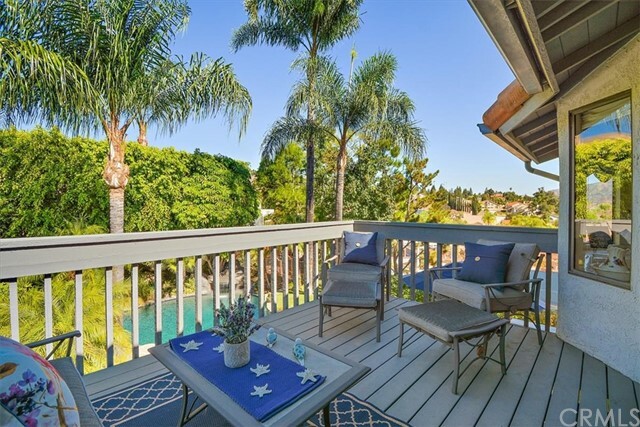 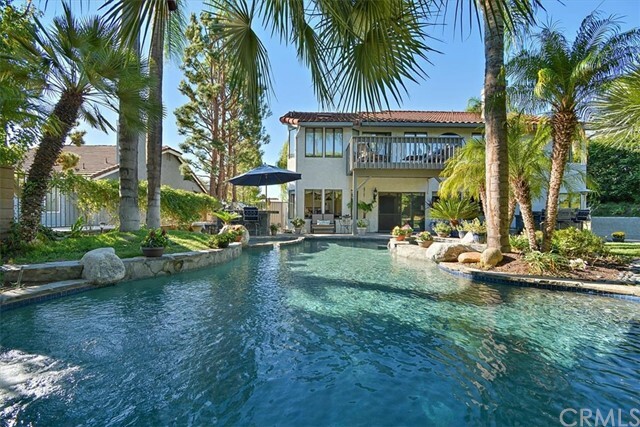 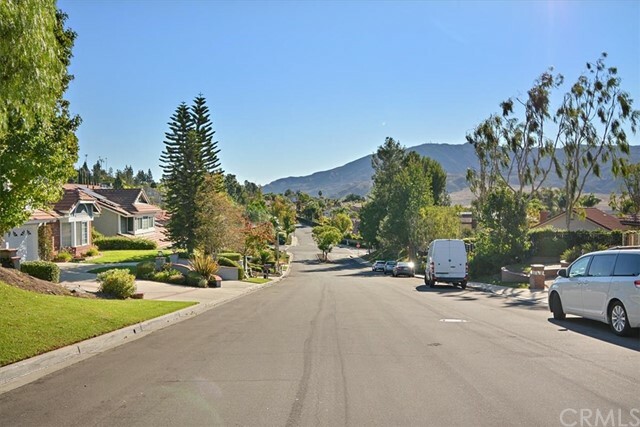 This extraordinary 2 story home is located on a beautiful street in coveted Yorba Linda Hills. 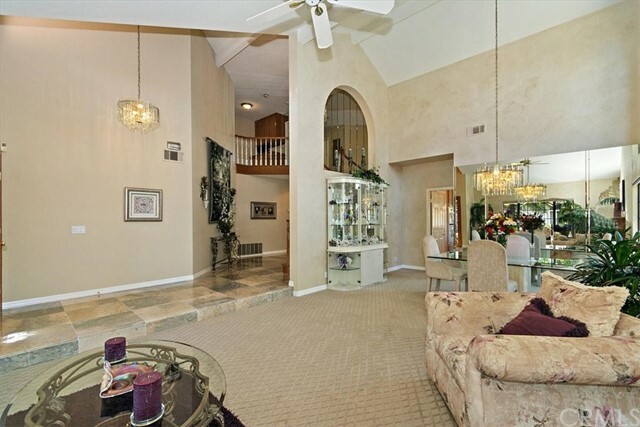 Step through the front door entry to find soaring open beamed ceilings. 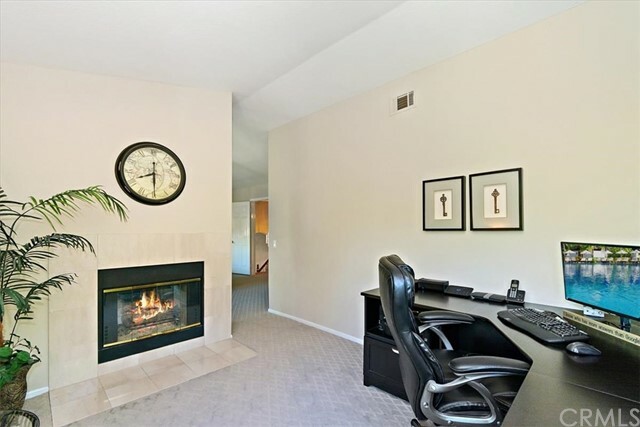 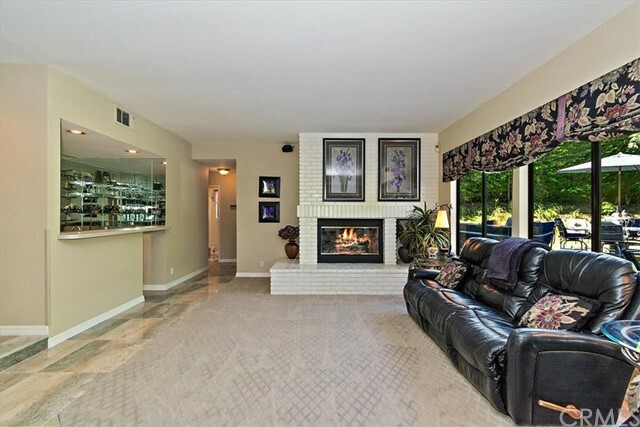 The living room has a Marble fireplace and windows that overlook the tranquil front yard. 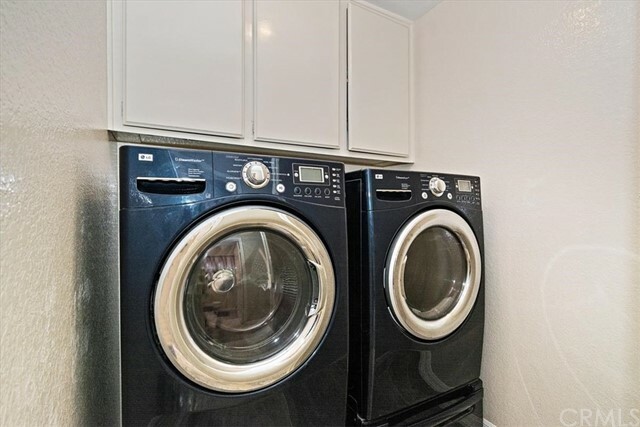 Additional features include Air Conditioning, tank-less water heater, ceiling fans, custom window coverings, marble floors, water softener system and recessed lightning just to name a few. 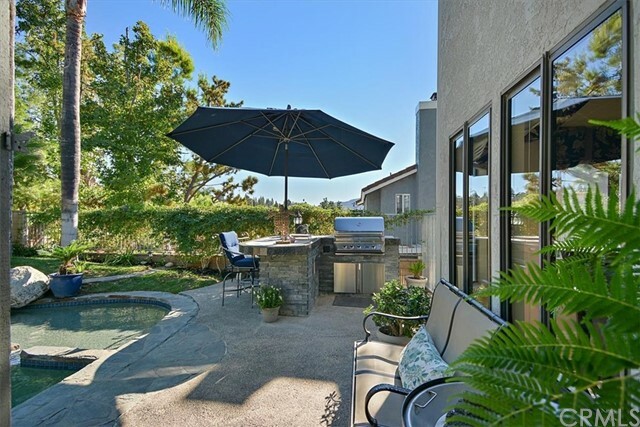 The family room is open to the kitchen and has a wet bar and walls of windows allowing natural light and views of the stunning backyard. 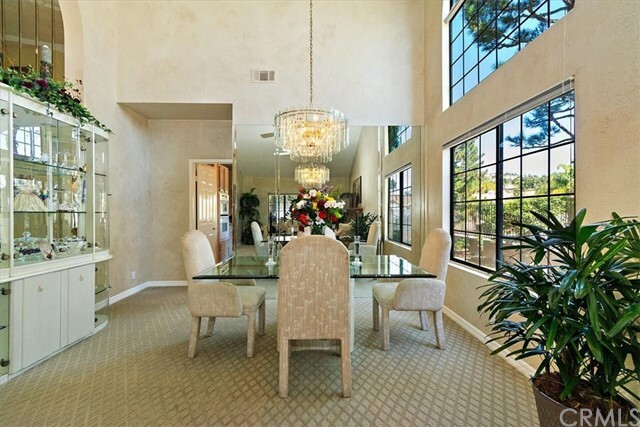 There is a formal dining room and a huge bonus room perfect for entertaining. 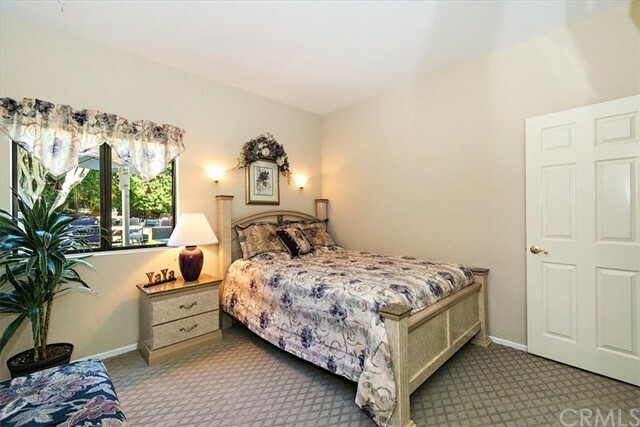 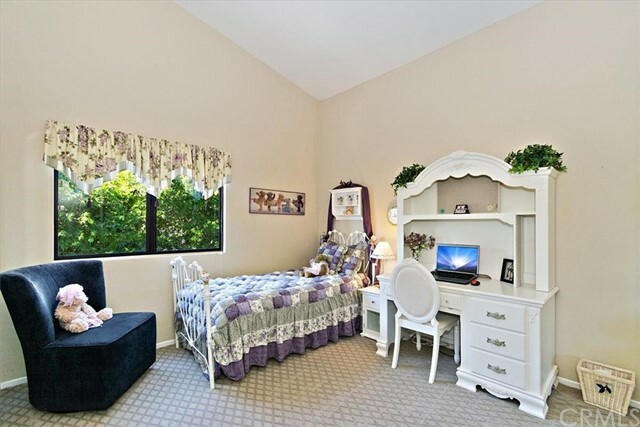 Generously sized bedrooms with one bedroom and full bath downstairs. 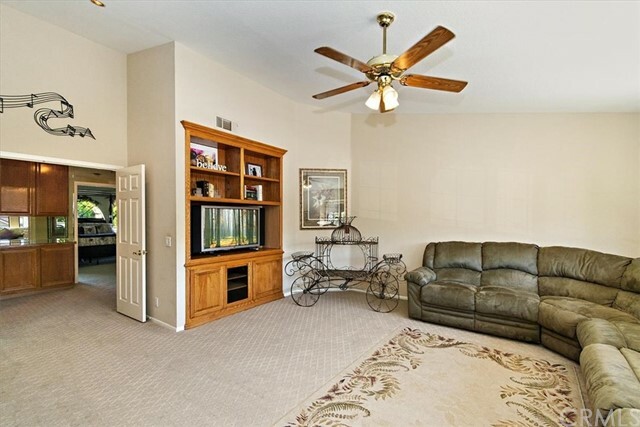 Upstairs has the master bedroom retreat with a cozy fireplace, his/her closets, double sinks, and separate tub and shower. 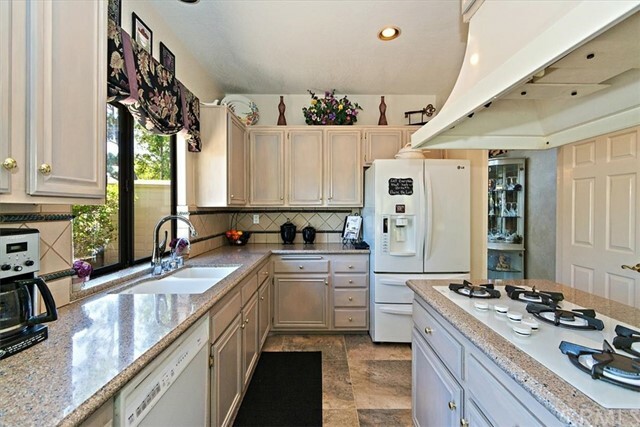 The chef's kitchen is equipped with a gas stove, double oven a walk in pantry and is adjacent to a nice size eating area. 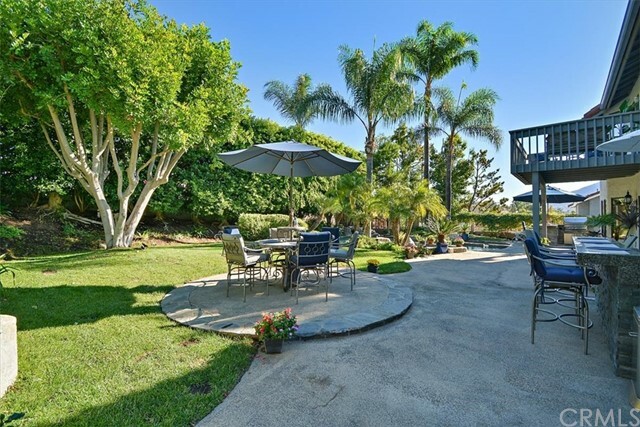 The secluded backyard is like your own private vacation getaway. 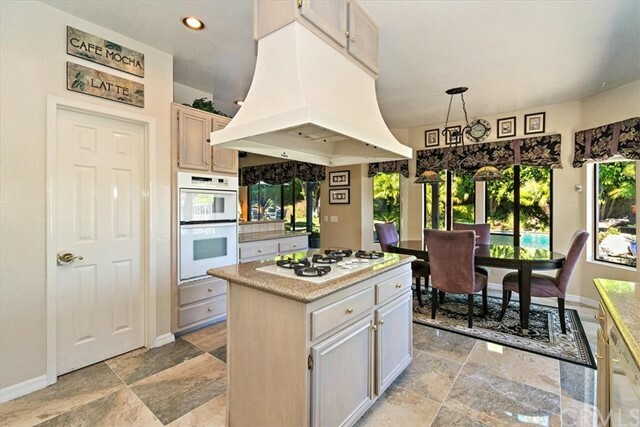 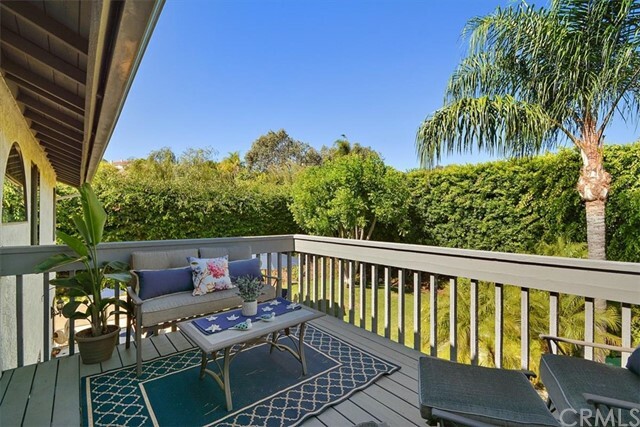 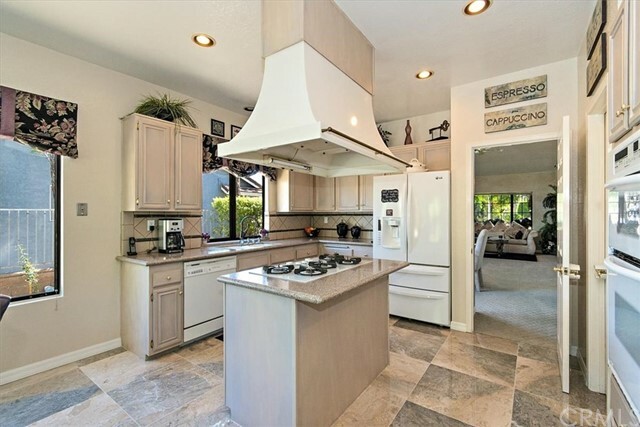 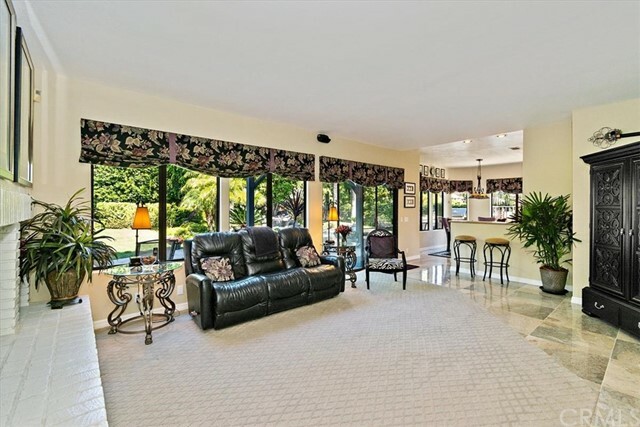 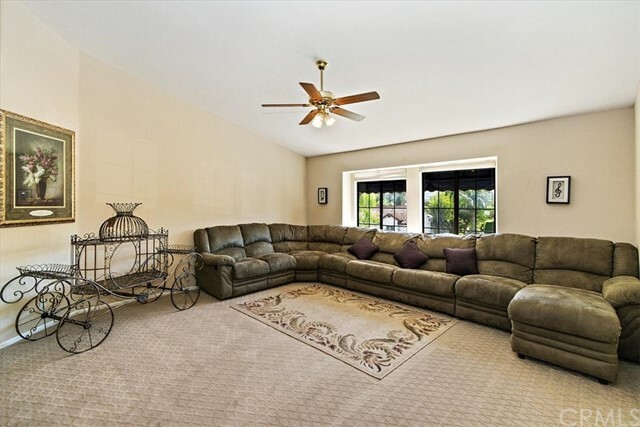 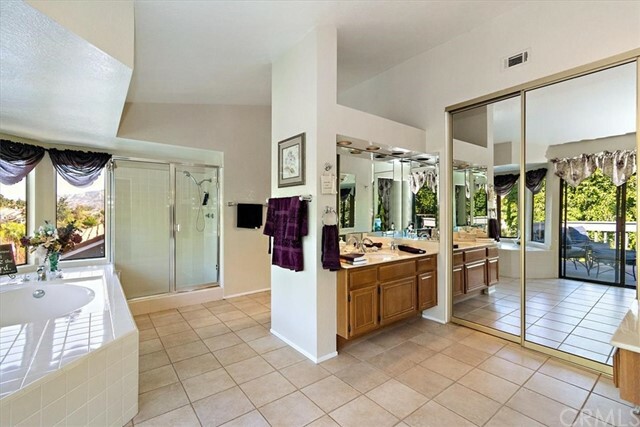 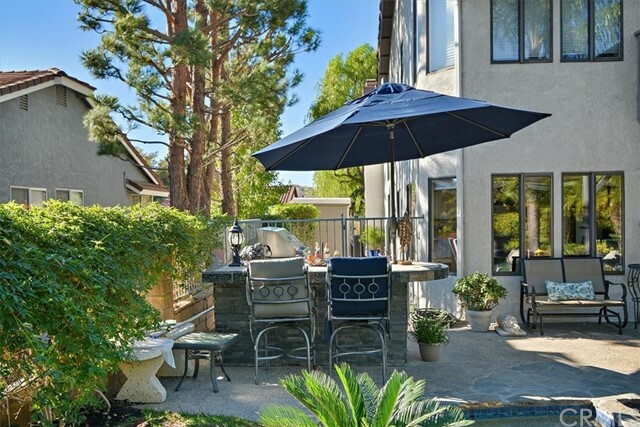 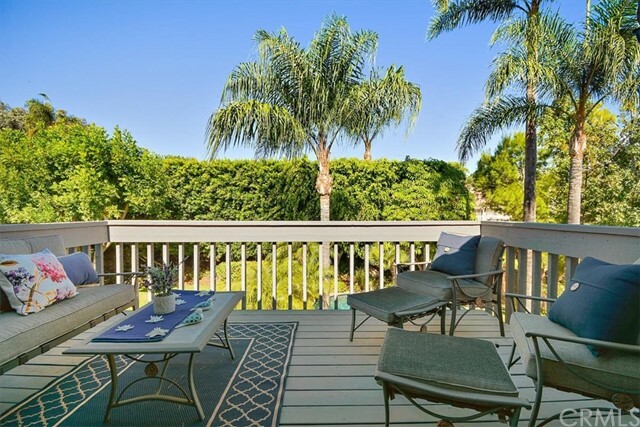 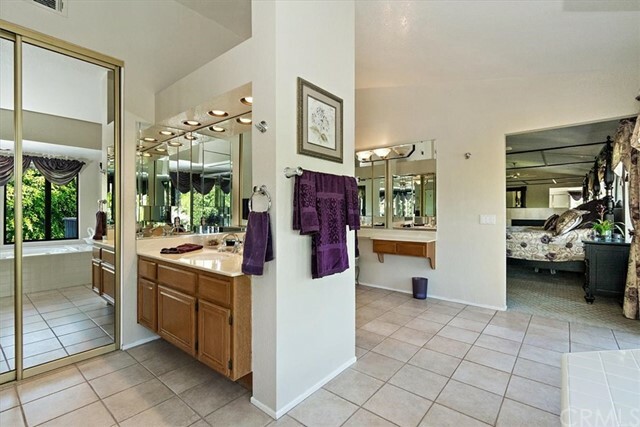 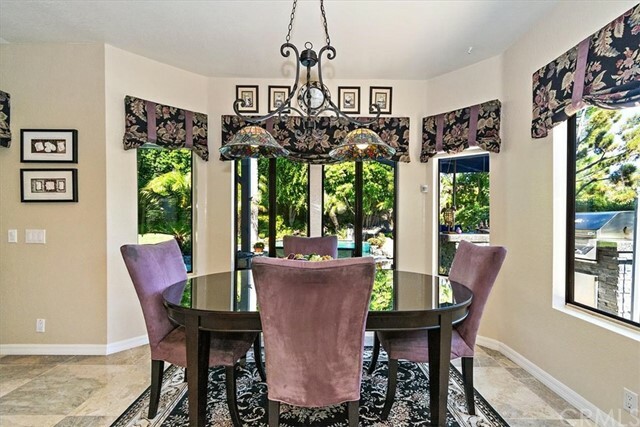 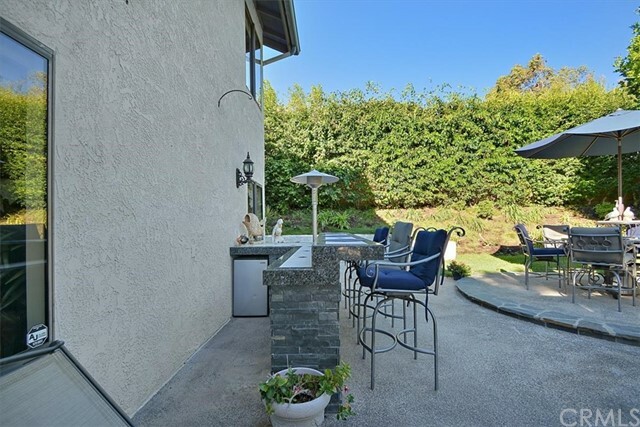 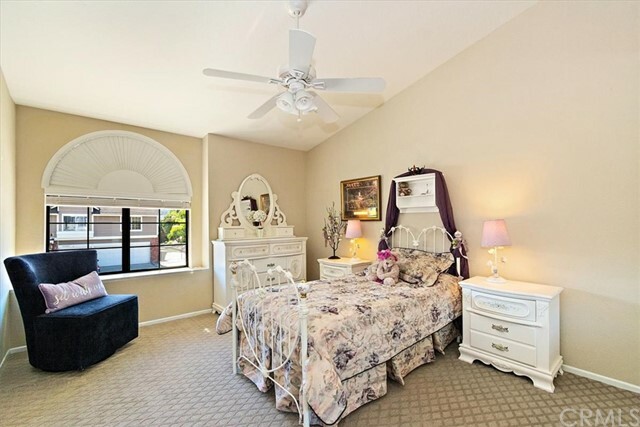 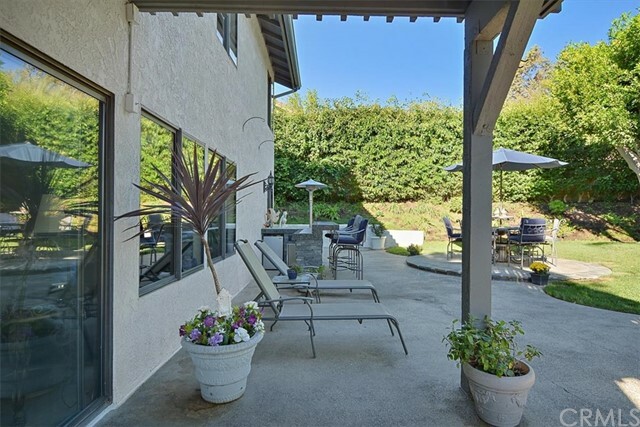 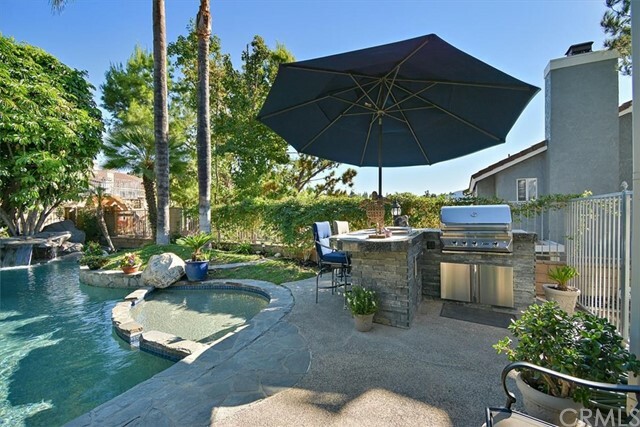 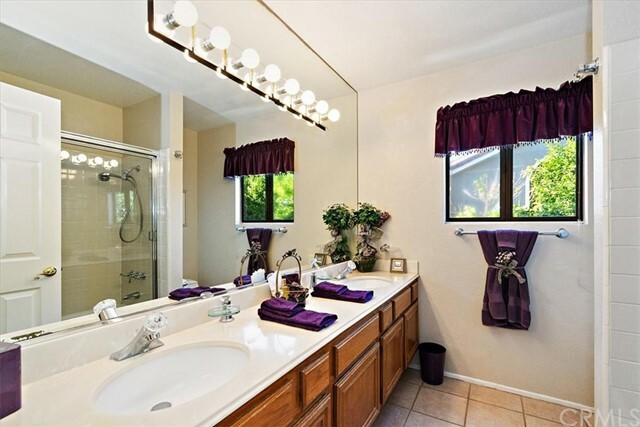 You'll enjoy tall palm trees and a large grassy area allowing plenty of room for entertaining. 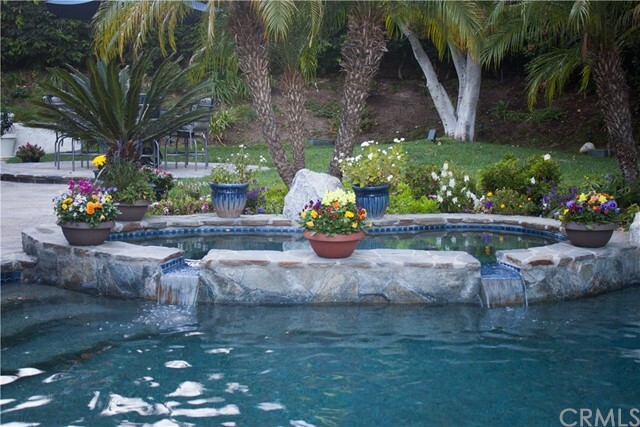 Sparkling pebble tech pool, spa, wading pool, waterfall, two built-in bbq areas, covered patio and so much more.